Rare exotic plants shop is one and the only to offer you plants on WYSIWYG (What You See Is What You Get) principle. 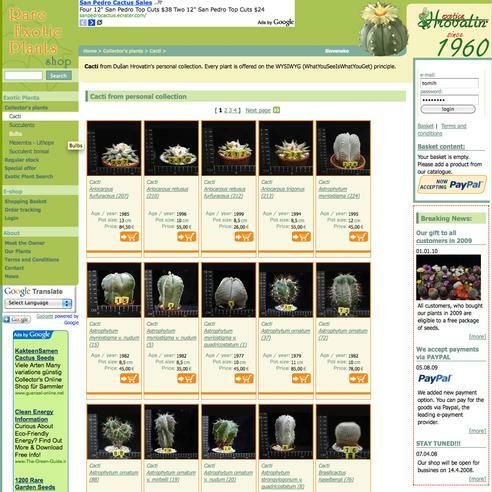 What that means is: You buy the actual plant you see on the picture! 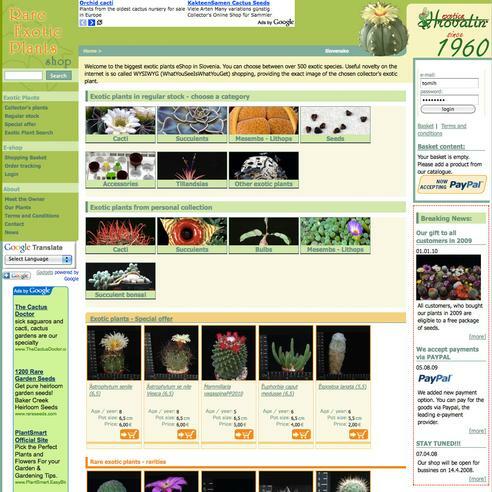 In Rare exotic plants shop, you can buy most of the plants you can find in this catalog. 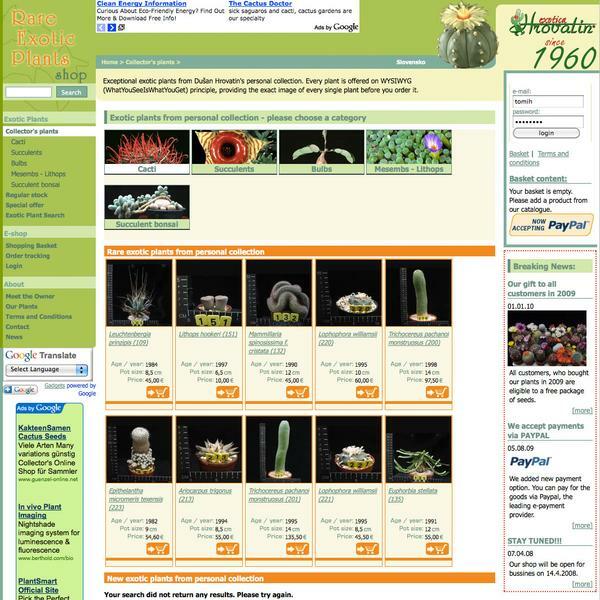 Not to forget: We have a collectors corner where we sell rare plants from our own collection! So, hurry up! Our collection was huge until we started to sell it online! 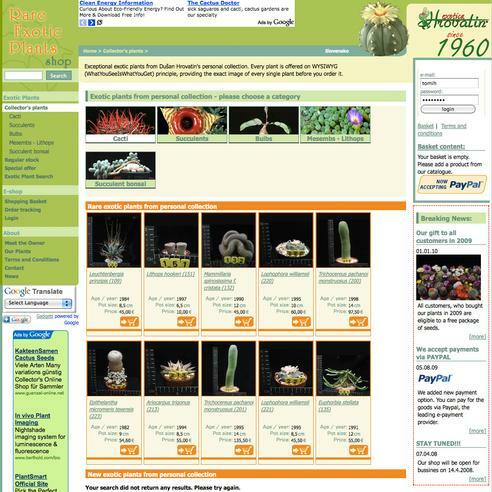 Visit Rare exotic plants shop now and get your self something really unique!